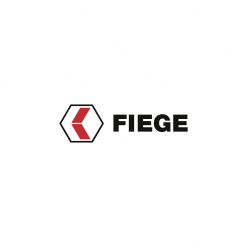 The Fiege Group, headquartered in Greven/Germany, is one of Europe’s leading logistics providers. Its competence lies particularly in the development and realisation of integrated supply chain systems, and it is considered a pioneer of contract logistics. In 2016, the Group generated a turnover of Euro 1.45 billion world-wide with a workforce of 12,338. 178 locations and co-operations based in 15 countries form a dense supply-chain network. 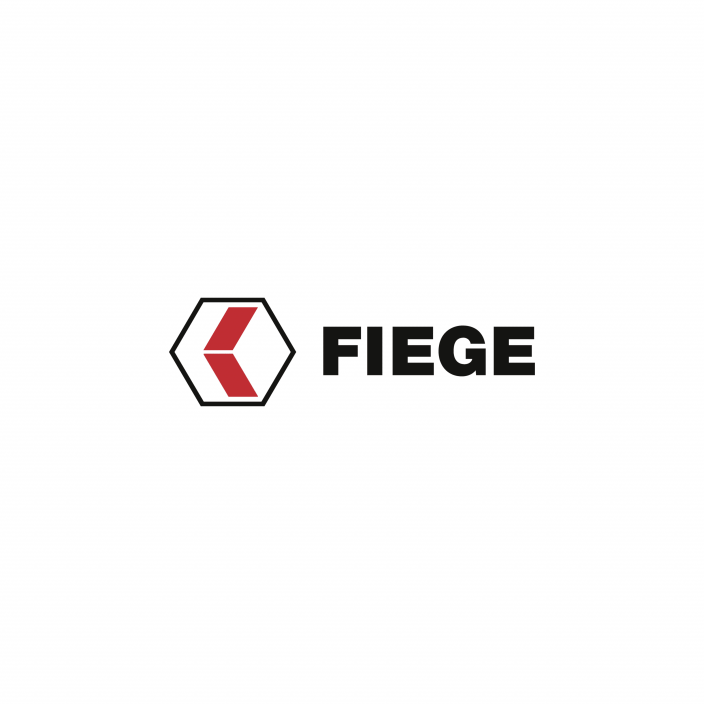 2.8 million square metres of warehouse and logistics space vouch for the company’s efficiency.